Our planned maintenance team create, manage and deliver best practice forward maintenance programmes that optimise the operation of your assets. Scheduling thousands of planned tasks each year to thousands of client sites allows us to provide an efficient and economic maintenance solution. We deliver planned maintenance services as an addition to our reactive maintenance service or as part of a total facilities management solution. An unrivalled 24-hour, 365-day Reactive Service throughout the UK. Your day-to-day property maintenance and out-of-hours emergency repairs are dealt with efficiently, promptly and reliably by our Reactive Maintenance Service. However large or small the job, our engineers are there when you need them - whether that's within 2 hours or the same day, the next day or within the week. Rapid response; all our help desks are staffed 24 hours a day, 7 days a week. There's always someone to answer your call whenever you ring - you won't get an answer phone. You decide how urgent the job is, and we guarantee to respond accordingly. The original slip resistant safety floor. It combines silicon carbide in the surface for initial slip resistance and aluminium trioxide throughout the thickness. 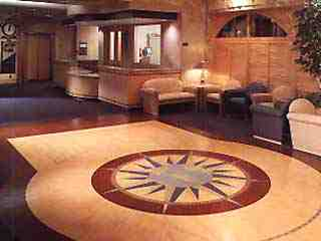 It is a popular choice providing a durable, slip resistance floor covering. 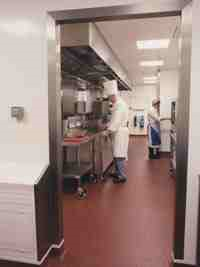 This flooring product has become the flooring of choice for most commercial kitchens in the UK. Once your flooring requirements are established we can show you samples of a wide range of designs, colours and textures to assist with your choice. We can also work with manufacturers to offer a bespoke service to incorporate specific patterns, images or corporate logos. 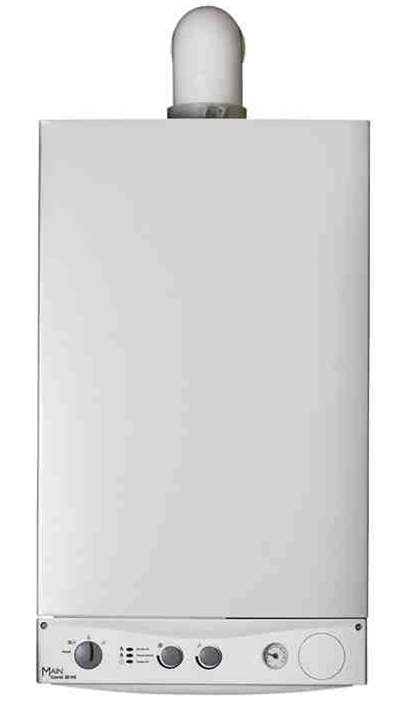 There are also a wide range of specialist vinyls including; slip resistant safety ranges ideal for commercial kitchens, bars, bathrooms etc, specialist sports vinyls offering various acoustic, rebound and traction benefits plus various medical institute preferred ranges for their cleanliness and antibacterial qualities. We are able to offer a complete service embracing all aspects of your plumbing and heating requirements and guarantee the successful completion of your project every time. 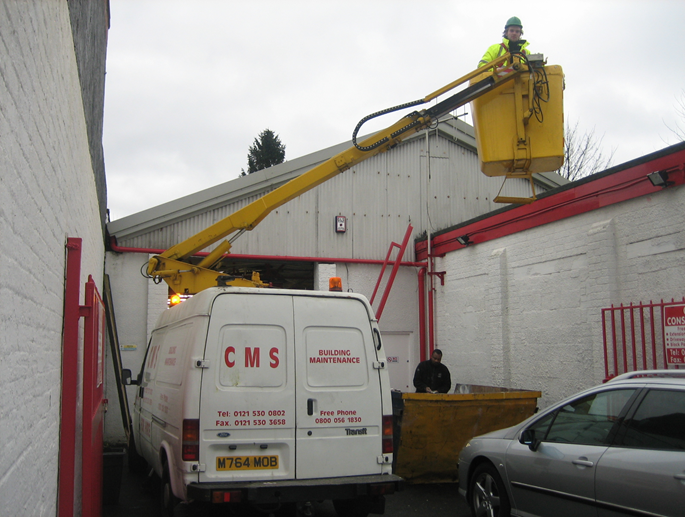 CMS provide a complete air conditioning installation and maintenance throughout the UK. 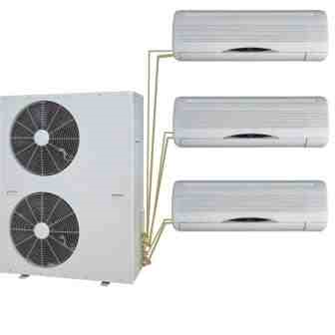 With over a decade of air conditioning experience, our engineering team offer a complete service, from helping you plan out your new installation, to upgrades and ongoing maintenance. All our Painters and Decorators are fully trained and come with many years experience. Whether you wish a full re-decoration, interior or exterior or just require a little "spruce up" we are only too happy to help. All interior and exterior work taken commercially and residentially. Unlike many other decorating companies, we provide you with quality work at a very affordable price. This is one of the prime reasons why CMS is the preferred choice for customers who expect a professional finish. The general building works undertaken by CMS are all encompassing from the very foundations through to the roof tiles. 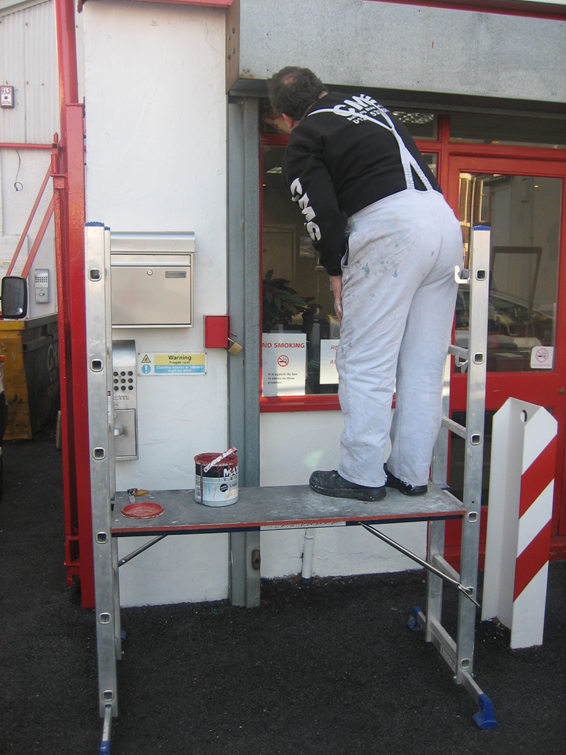 We can offer you a full service whatever your needs. To assist you in your project management, CMS have a drawing department that will supply all the technical drawings you may require. In addition, a full interior design service is also available including the ability to provide computer generated 3D graphics. 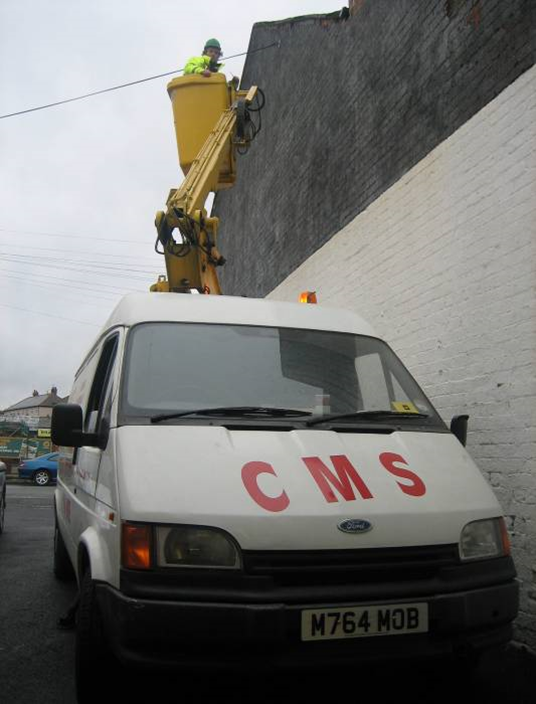 Our services include: High Pressure Jet Washing, Drainage Vacuum, Drainage Excavation and CCTV Drainage Surveys. If you would like to discuss any of these in more detail, please call us directly. 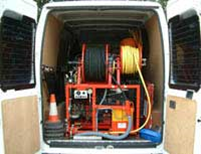 We understand drains and we understand that problems can occur at any time, day or night. So we provide a genuine 24 hour service, meaning you can rest assured that we'll be with you whatever the problem, whatever the time! 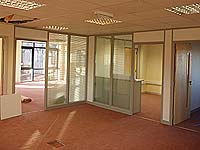 Our demountable office partition systems are suitable for all types of office applications and offer a diverse range of panel options. Panel options range from solid to mid, half and full height single glazed and mid, half and full height double glazing complete with integral Venetian blinds. At CMS, no job is too big or too small. 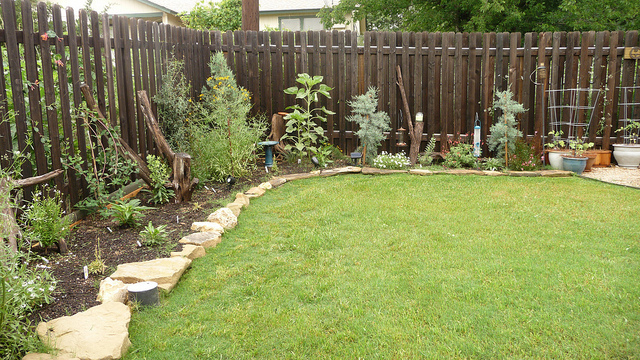 Therefore, when it comes to gardening and landscaping we will tackle anything. Whether you want to tidy up the garden that you already have or completely redesign it we can can help by providing services in slabbing, gravelling, decking and adding plants as the finishing touches. We also provide lots of different types of fencing. Whether its wood, palisade fencing, feather edge or specialised we can do the job. We also work with security fencing; contact us for more information. We have a very practical view on laying driveways. As well as creating aesthetically perfect block paving and high quality tarmac driveways, we also complete the job with twice the amount of workers meaning that the job gets done much faster. This means that your driveway is out of action for a fraction of the time of other companies and therefore you can use your new driveway sooner than you think. As well as creating new driveways, we will be happy to clean and maintain the one that you already have. This is just another service we provide under our jet washing section. 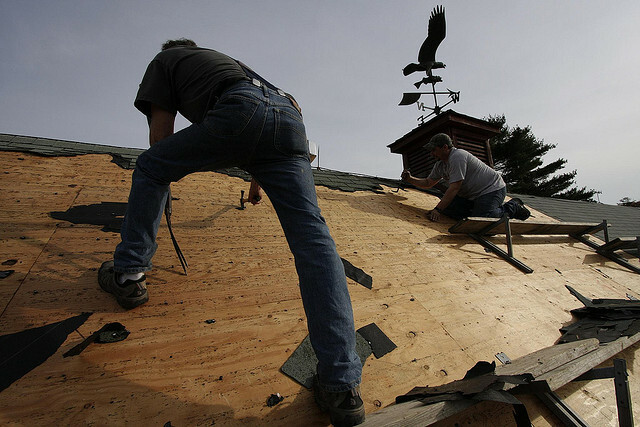 When it comes to roofing, we cover everything. We will replace felt, tiles, guttering and fascias. All are done to a high standard and at a good price. 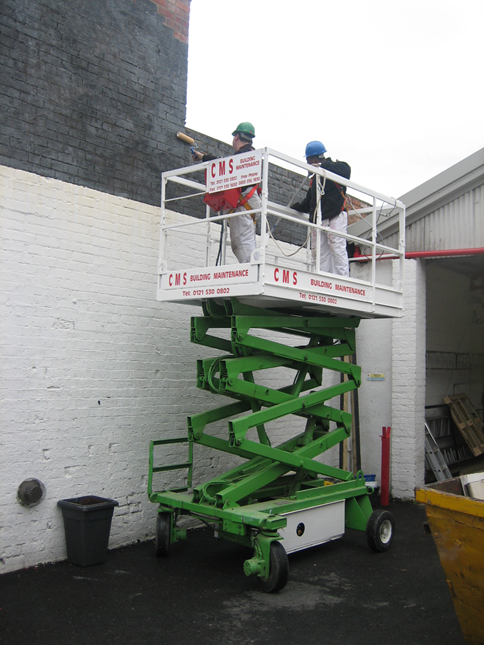 The best thing about using CMS to attend to your roof is that we bring along our own scaffolding and other equipment meaning that you pay less for the work because there is no need for us to hire the equipment from external businesses. 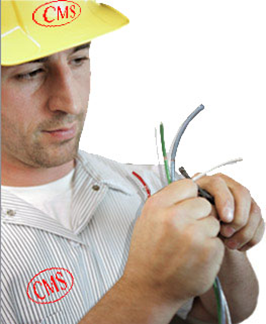 CMS have the full capabilities for PAT and fixed wire testing. 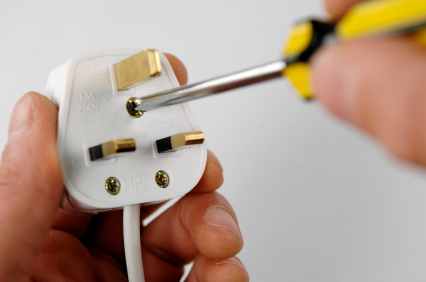 We will make sure that your portable electrical appliances are PAT tested and that your fixed wiring is tested to comply with the regulations and guidelines.